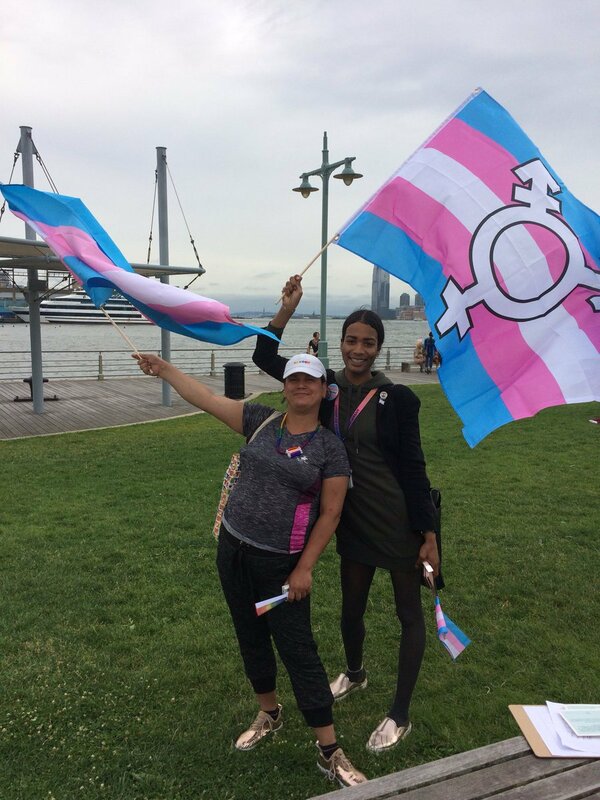 The New York Transgender Advocacy Group (NYTAG) is only able to provide training & education to the Transgender and Gender Non-Conforming community and those who serve them through the support of generous donors like you. No donation is too small. Join the New York Transgender Advocacy Group monthly giving program, Educate to Stop Hate. We are asks donors to contribute $20 a month, which over a year, will educate over 300 service providers on how to best support the Transgender & Gender Non-Conforming (TGNC) community, minimizing the discrimination most TGNC individuals face when navigating systems. The feeling of altruism (adjective: showing a disinterested and selfless concern for the well-being of others; unselfish). Donate above selecting "Monthly" and $20!